A Cyberpunk adventure survival game set in the ruins of a massive space station. 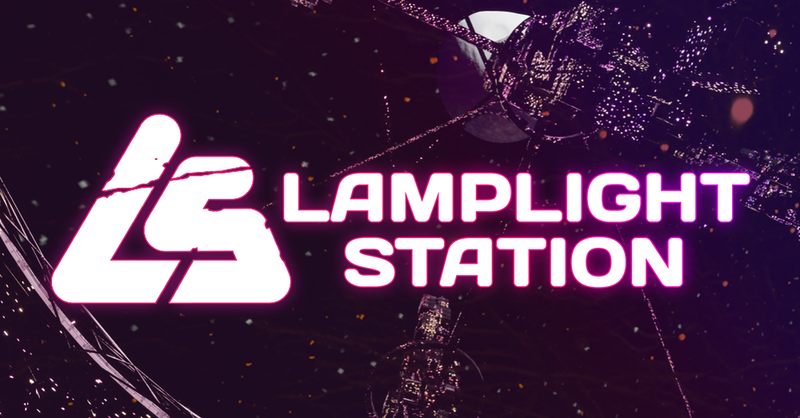 Explore and craft your way through the belly of an abandoned space station. Where did everyone go? Who built this thing? How do I turn the heat on? All of these answers lie waiting and undisturbed, but can you last long enough to find them? Bro Football brings the neighborhood football game into the palm of your hand. Pick your players, Draw your strategy and outwit your opponent as your plays unfold (sometimes) according to plan. Play the game online or offline as you compete against real players or pass the phone around as you play head to head against a friend in the seat next to you. With the ability to play up to 10 asynchronous games at the same time time, you can play the game on your schedule. Collect players, improve your team, helmets, and formations in this fresh take on this classic game. With rising surface temperatures, mankind has been pushed into the ocean and time is running out. It's an underwater RPG where the goal is to prevent the extinction of humanity. With some trusted friends you explore and battle your way through the deep trenches of the ocean floor, where no-one has been before, at least, not human. "We need a bridge built, yesterday..." No job is too insane for the Crazy Construction Company. Arena multiplayer chaos as you and your friends try and make an impossible project, possible. Use your rivet gun, poor some concrete and presto, that bridge practically builds itself.